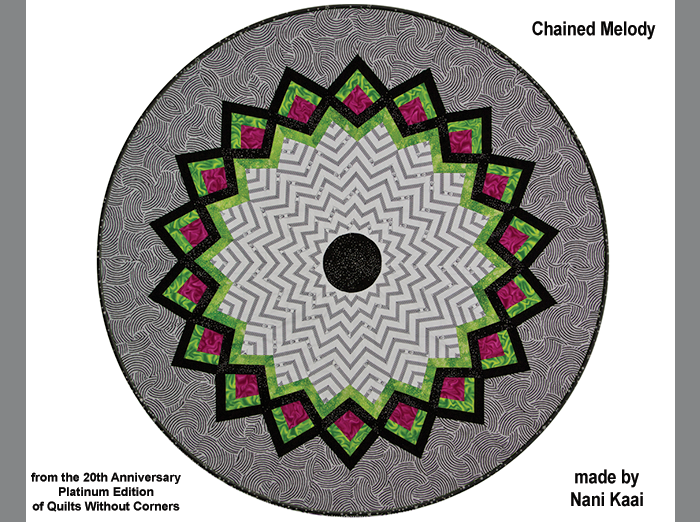 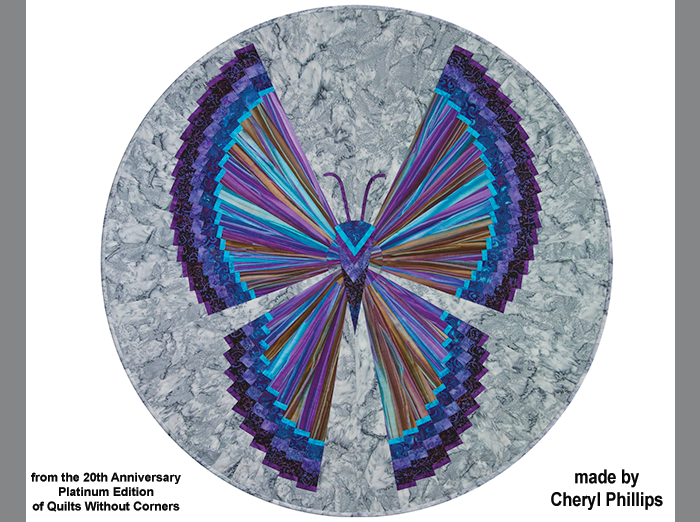 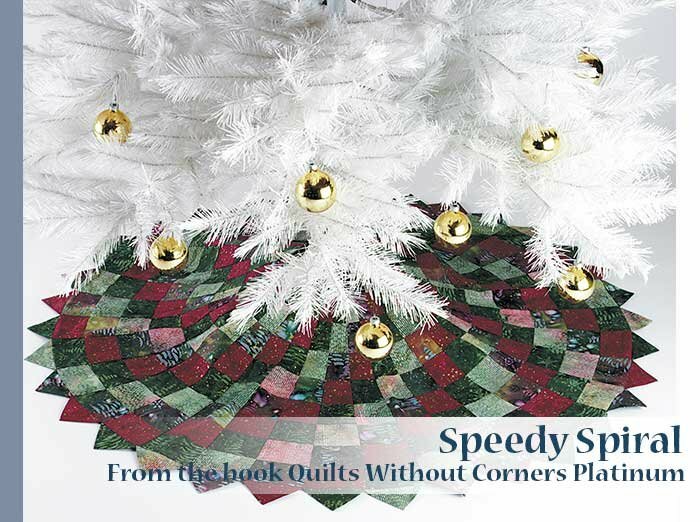 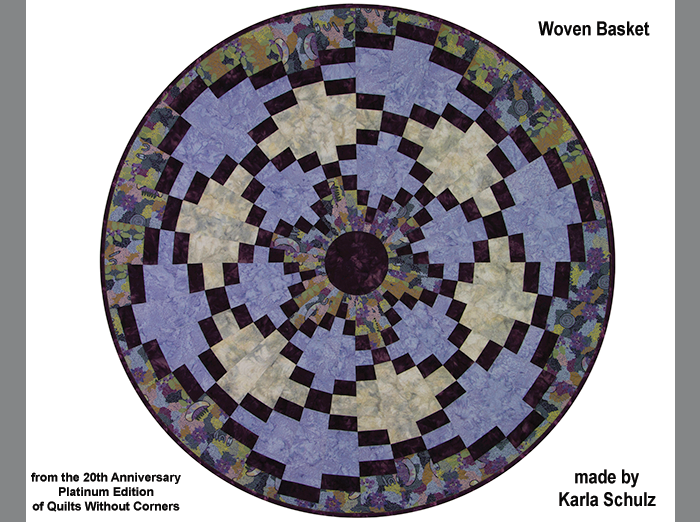 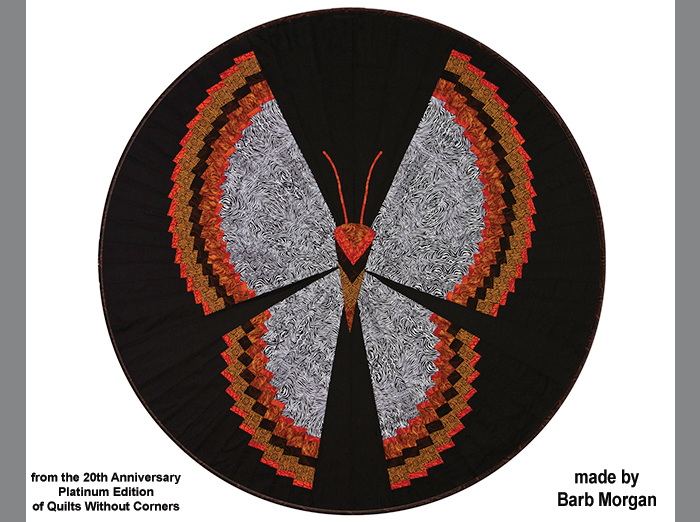 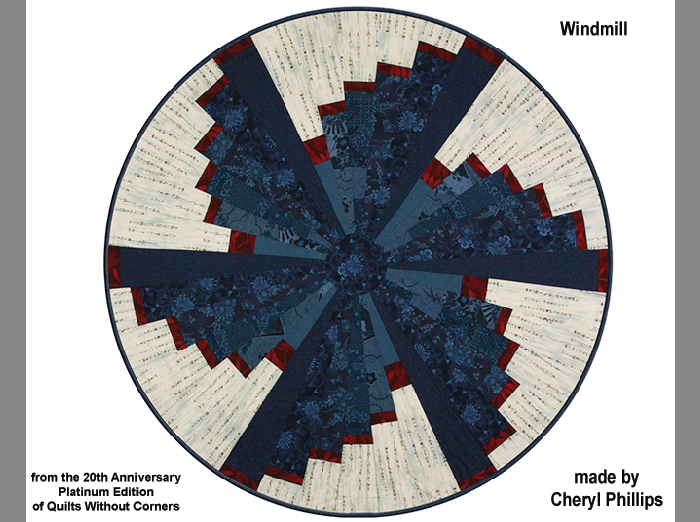 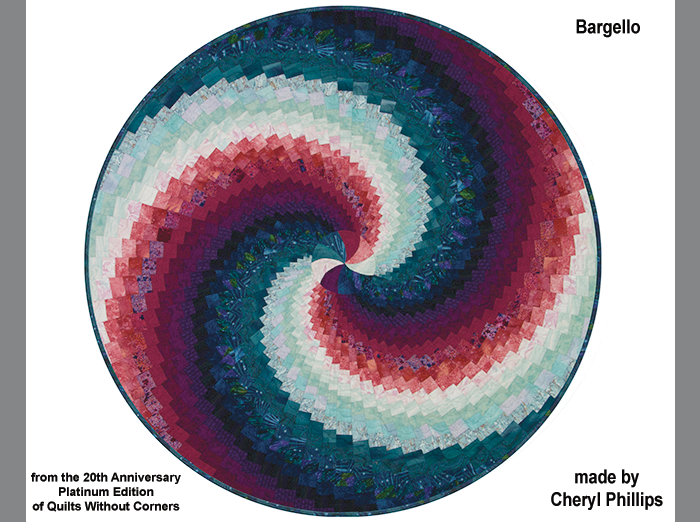 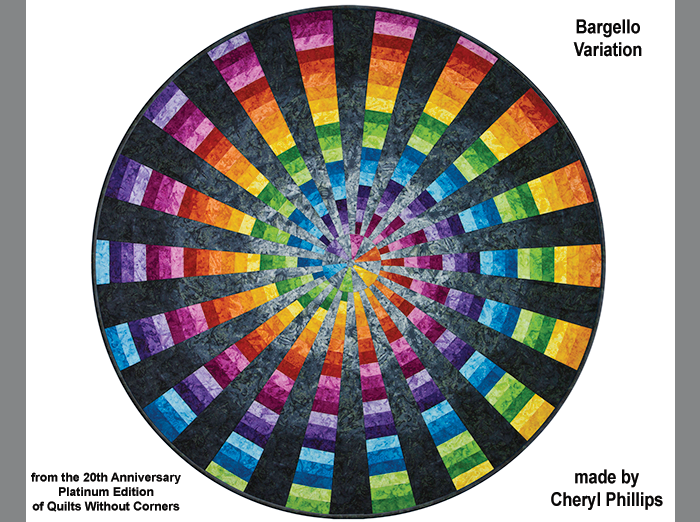 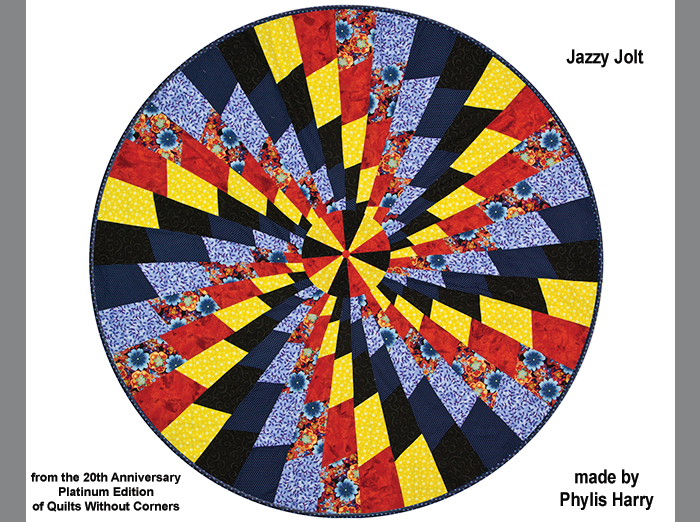 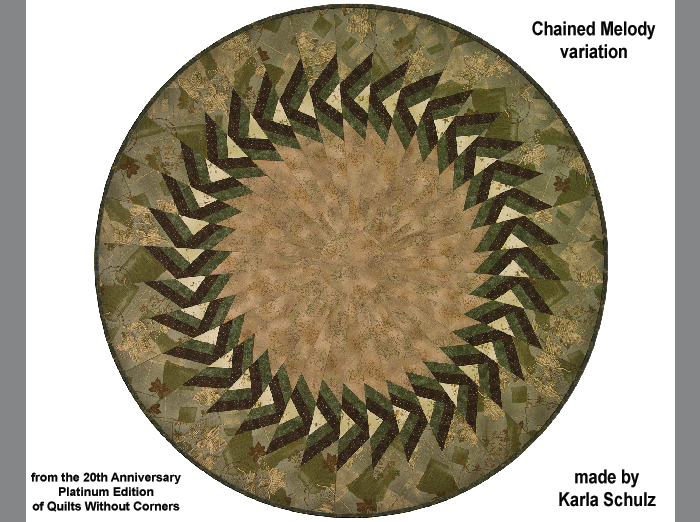 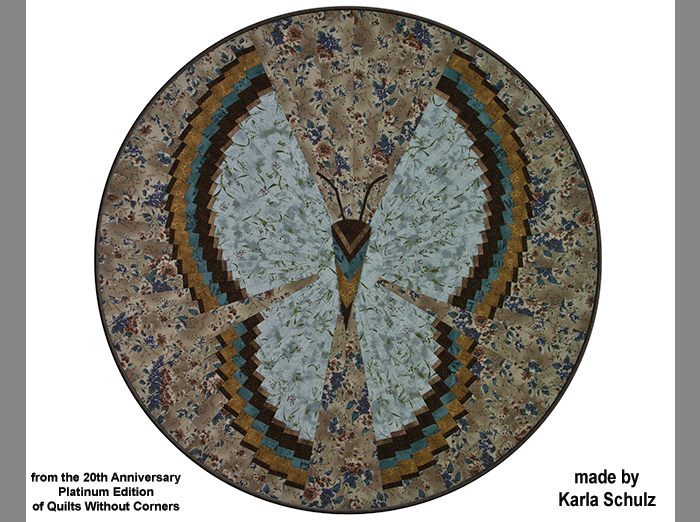 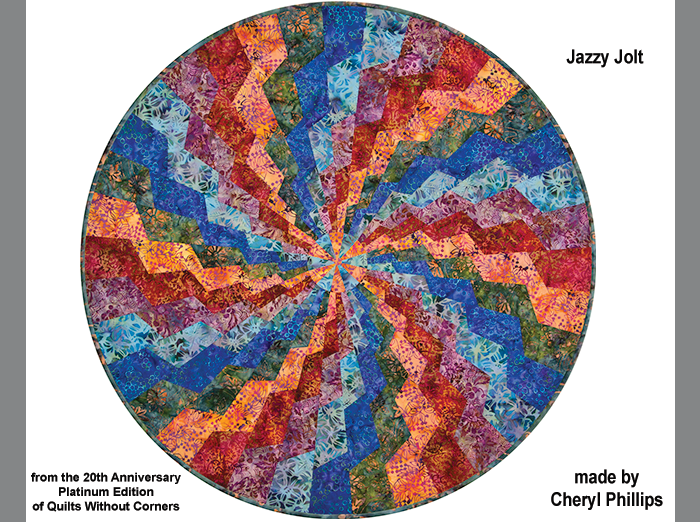 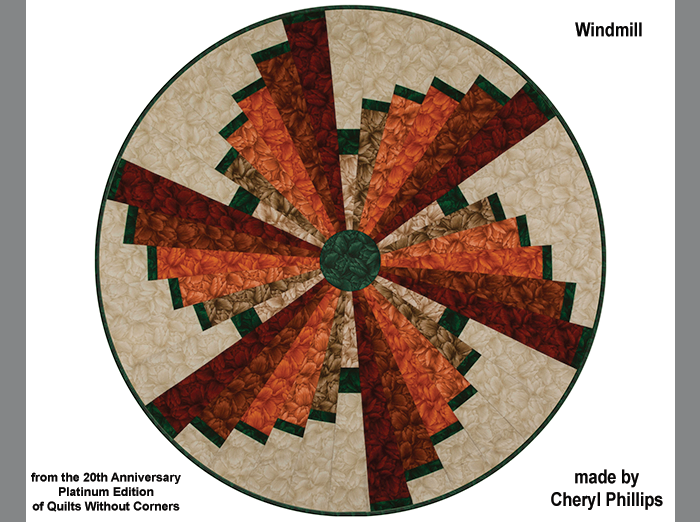 Quilts Without Corners Platinum is the ultimate book of Ten Degree quilts. 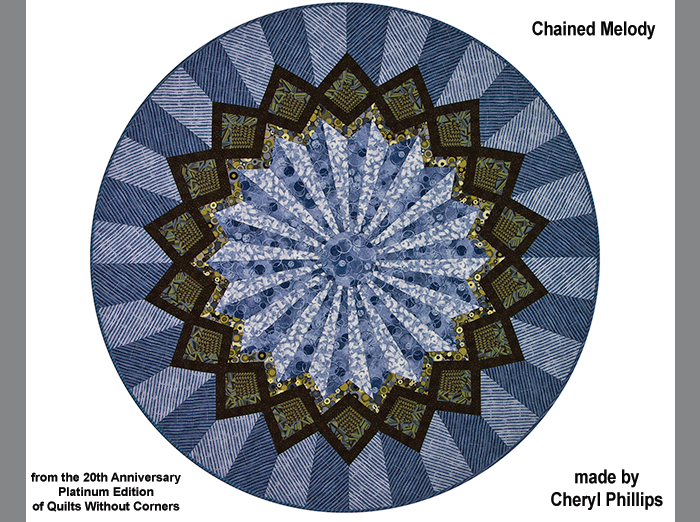 With excellent instructions, Platinum offers many beautiful designs including the well known Butterfly quilt and the all new Chained Melody. 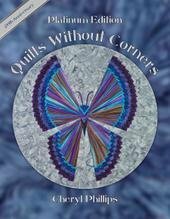 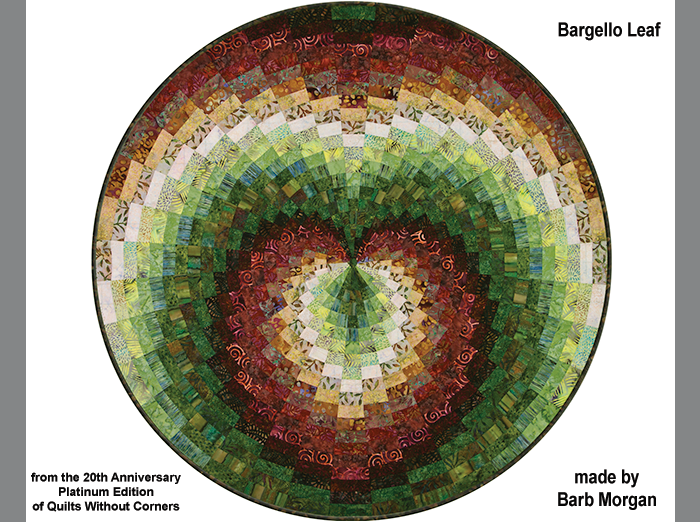 Take a look at a few of the quilts from this wonderful book! 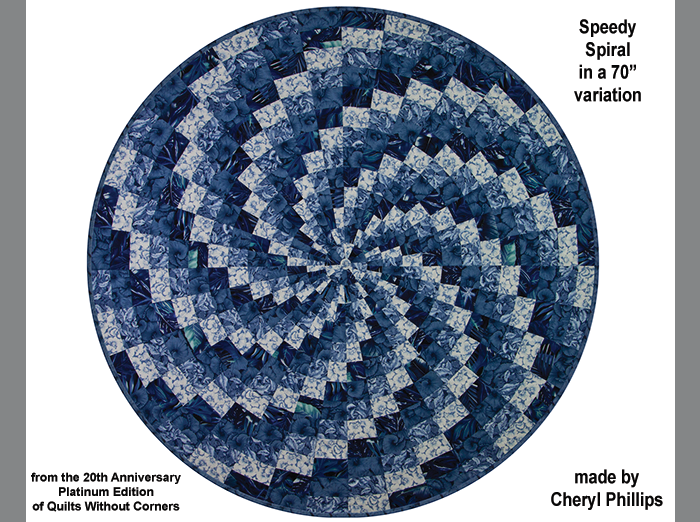 Check out the product Quilts Without Corners Platinum here.